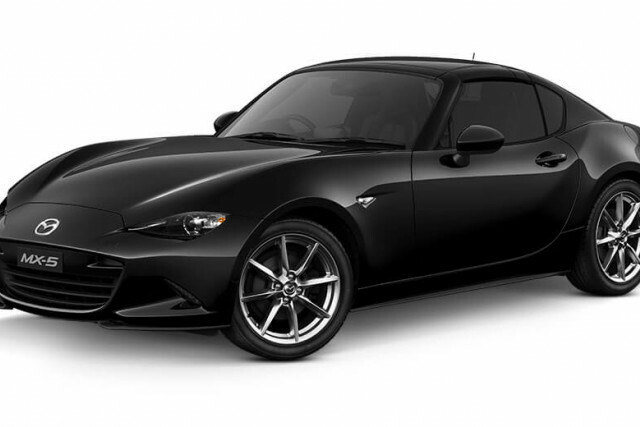 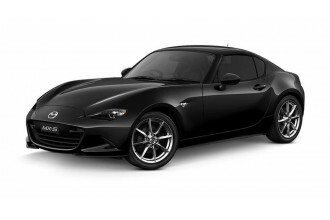 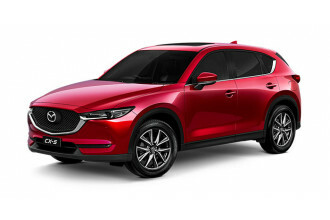 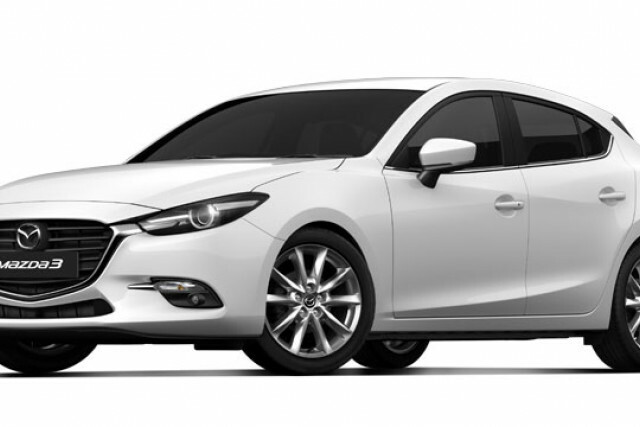 I'm interested in a New 2018 Mazda 3 Touring Hatch (stock #10437312). 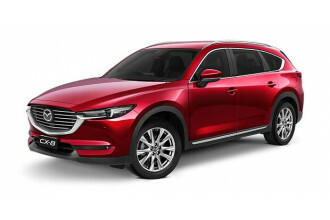 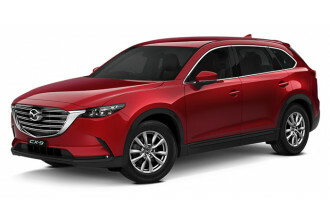 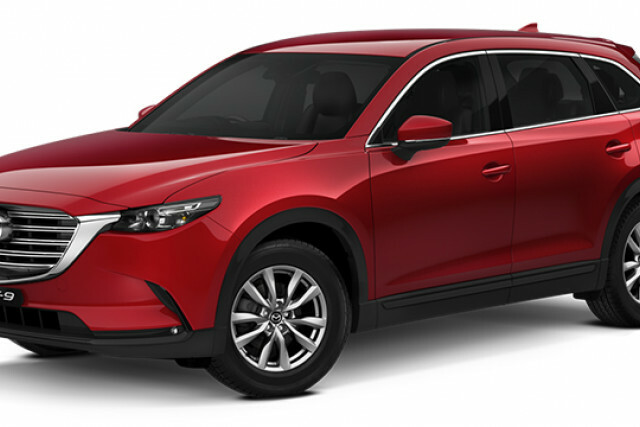 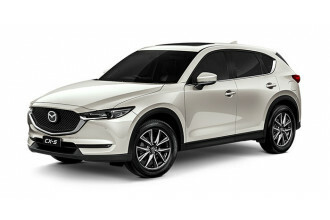 I'm interested in a New 2018 Mazda CX-8 Asaki (stock #10437513). 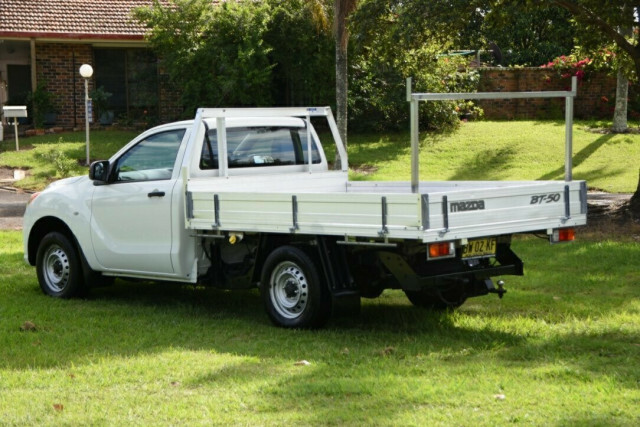 I'm interested in a Used 2017 Toyota HiLux SR (stock #93724). 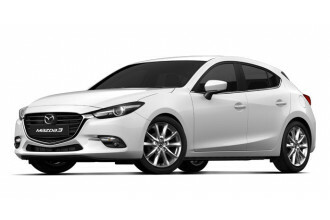 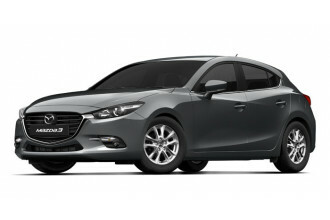 I'm interested in a New 2018 Mazda 3 Maxx Sport Hatch (stock #10418125). 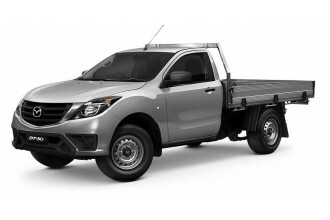 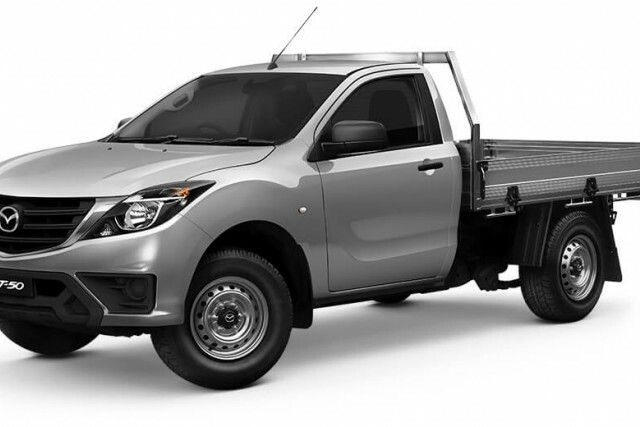 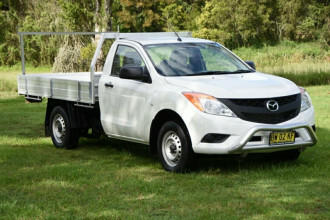 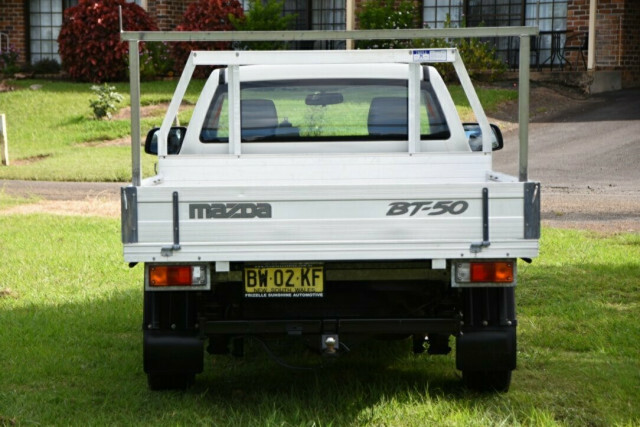 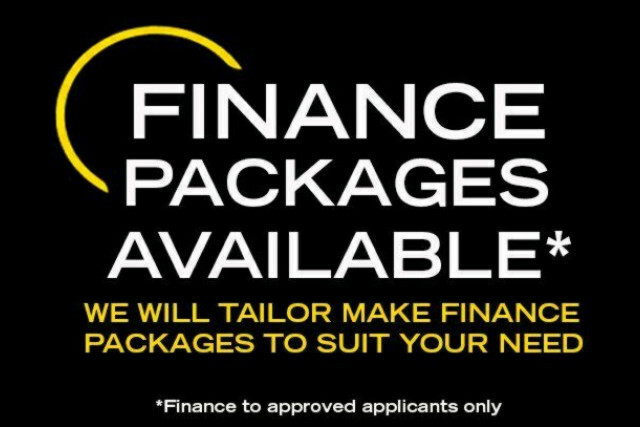 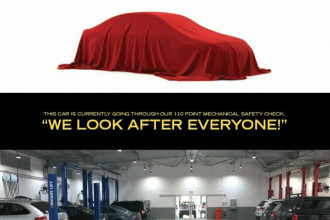 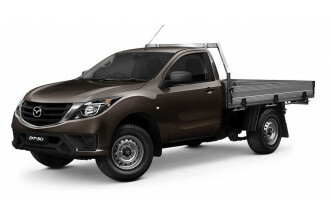 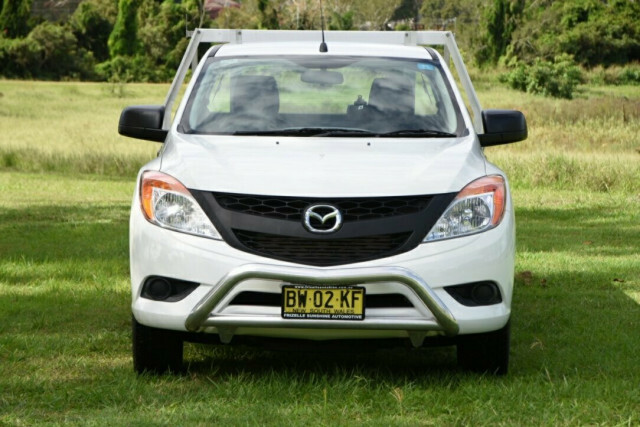 I'm interested in a Used 2013 Mazda BT-50 XT (stock #93534). 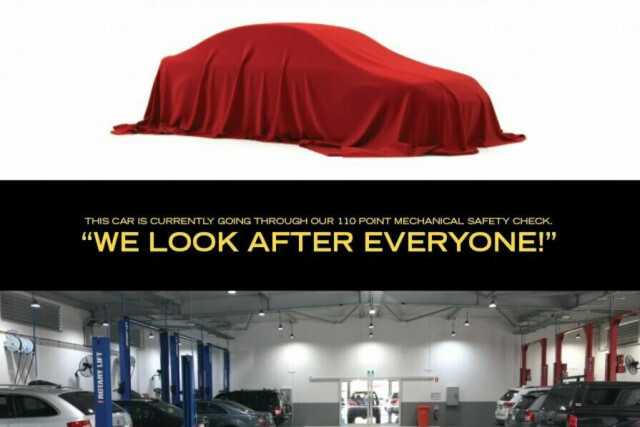 I'm interested in a Used 2016 Volkswagen Caravelle TDI340 (stock #93512). 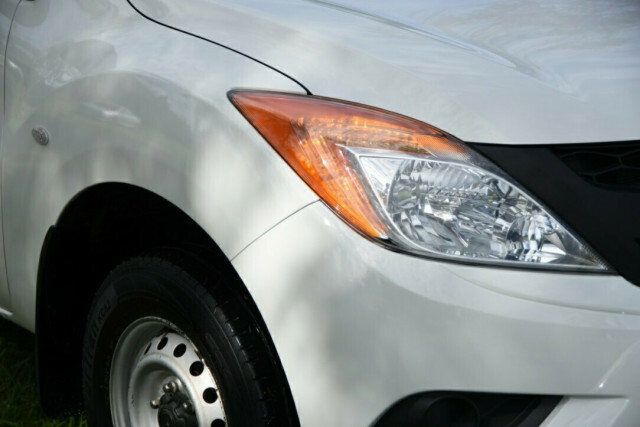 I'm interested in a Used 2012 Ford Ranger XLT (stock #93393).